Your day starts with the aroma of freshly baked bread accompanying your Continental breakfast and daily cooked option. Upon your return to the chalet ,there will be a daily afternoon tea awaiting you consisting of home baked cakes, scones, muffins or cookies. After a rewarding soak in our hot tub, start the evening off with a selection of aperitifs and canapes before sitting down to a delicious four course dinner. 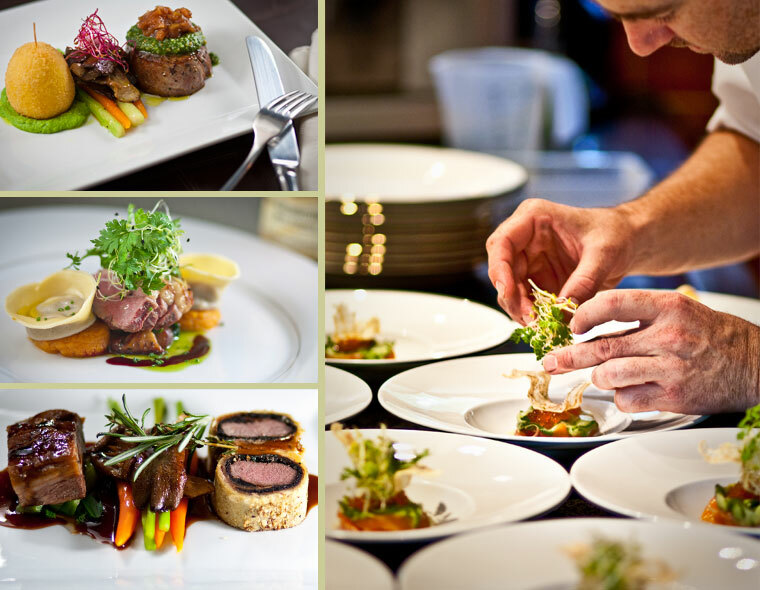 Sit back and relax, knowing that a gourmet chef is looking after the food. Dinner is accompanied by exceptional local and regional wines, expertly matched to the evening’s fare. Chalet Le Timeris is self-catered but we can arrange catering to suit your budget, from a daily delivery service to a fine-dining menu. Whatever your requirements, we can meet them. 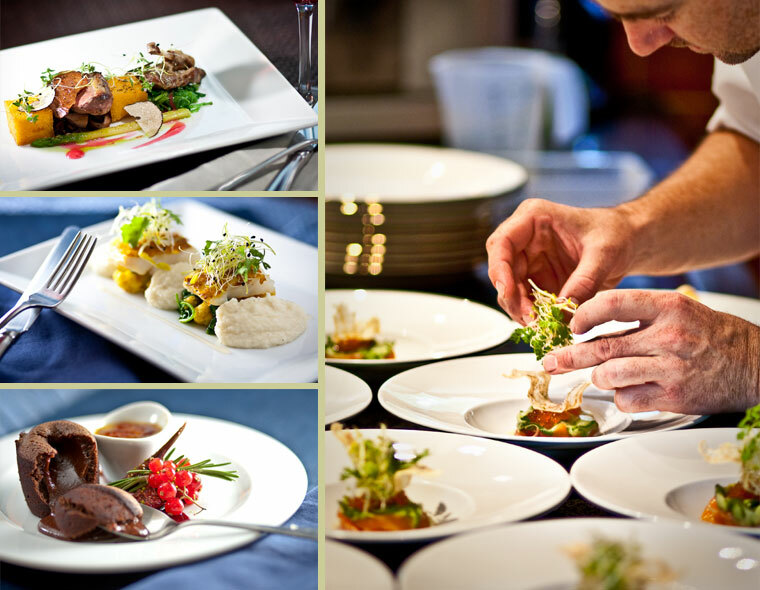 Click on www.dining-direct.com for a choice of menus and pricing.